Vietnam is a country with many World Heritage sites which are recognized by their truly impressive beauty such as Ha Long Bay, Phong Nha Ke Bang Caves, Hoi An Ancient Street and Cham Islands. You must travel to stunning Ha Long Bay once you visit Vietnam to see one of nature wonders of the world by your own eyes. 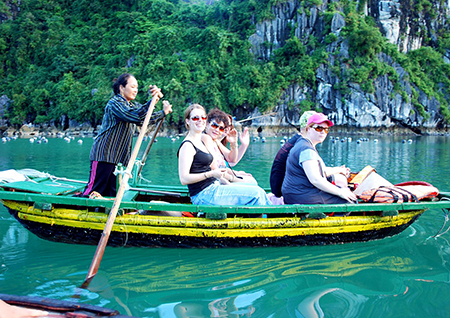 Winding around the limestone islands and visiting ancient caves will be one of the most special experiences to you. Besides, there are also some incredibly beautiful tourist spots to watch out for like Da Lat, capital of Lam Dong Province in the southern parts of Central Highland. Da Lat is a popular tourist destination for its French style villas sitting next to pine forests, bordered by strawberry gardens. 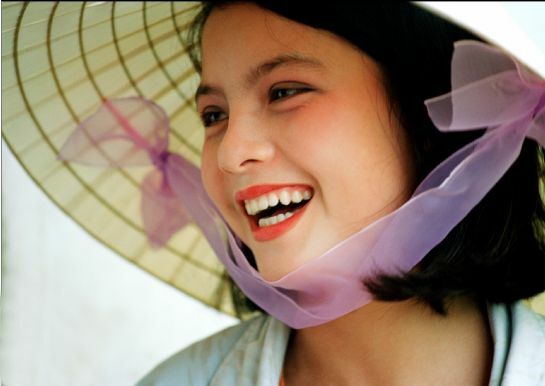 Vietnamese people are known to be hospitable and very friendly. They love smiling and are genuinely interested in getting to know travelers that visit their country. Everywhere you go, you will be warmly welcomed and helped by the locals. 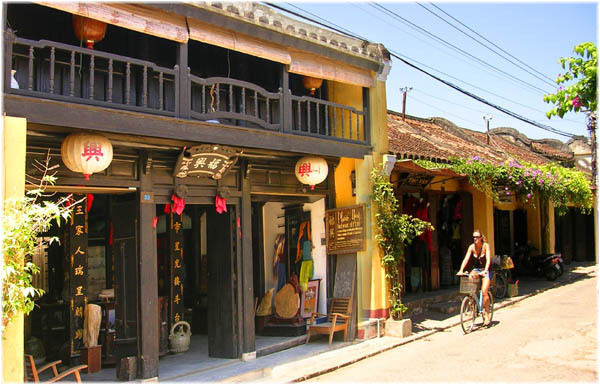 People in different locations have their own characteristics, for example people from Hue are well know for being sweet and elegant while Hoi An people are always honest. 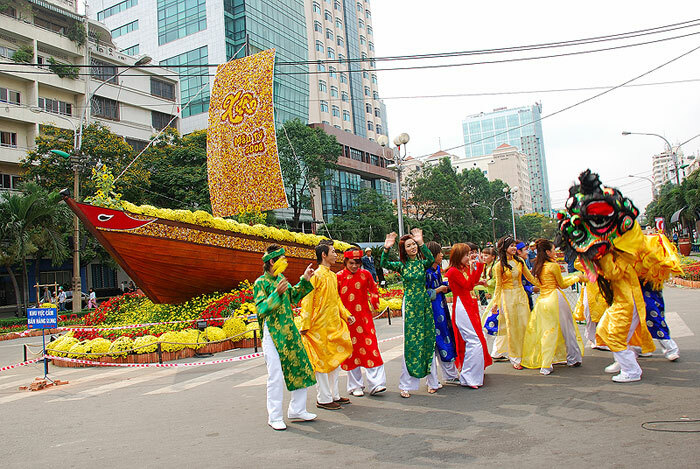 The cost of travelling in Vietnam is cheaper than most countries in Asia, and the accommodation expense is also affordable. You will have a variety of options in finding a place to live in and choosing something to eat. Street foods are very cheap and among the best in the world. Under estimation, you only need $ 15 to pay for living in a metropolitan area like Hanoi or Ho Chi Minh city. Vietnam has all the off-the-beaten path experience that you are looking for. Staying with ethnic family in the Northern mountain area of Sa Pa, taking photos over the sunrise in Hoi An to sand surfing in Mui Ne are some of them. That should be a unique travel experience that you will never be able to forget.